San Antonio College Math Professor Gerald Busald’s statistics classes have had interaction with the Texas Lottery since February 1997, when they discovered incorrectly advertised jackpot amounts for the Cash 5 game. These SAC classes have been instrumental in causing numerous changes to the way the Texas Lottery does business. They were directly responsible for Spanish being included on the lotteries web pages. Professor Busald has studied other state’s lotteries and recommended “best practices” to the Texas Lottery, all of which have been adopted. His classes have had numerous appearances on television and had stories about them in local, state, and national newspapers. Not everything you think you know about the Texas Lottery is really true. MYTH 1: I won $10 on a scratch-off ticket! Never true, because you paid something for that $10 ticket. If you paid $1, you won $9; if you paid $5 you won $5, and if you paid $10 you just broke even! TRUTH 1: The more tickets I buy for an online game (Lotto, PowerBall, Mega Millions, Texas Two Step) the more likely I am to win. True, however that does not make it a good idea! For example, the probability of winning the top prize in Mega Millions with 1 ticket is 1 in 175,711,536. If you buy 10 tickets, the odds of winning the top prize becomes 1 in 17,571,153.6. To put those numbers in perspective, 175,711,536 seconds is over 5.5 years! Even if you spent $10, we’re talking 203.37 days. SAVE YOUR MONEY! MYTH 2: If I buy a ticket for every drawing I’m bound to win eventually. Not true, the lottery balls never remember that you lost the last umpteenth times in a row, your odds for the next drawing will still be 1 in 17,571,536. MYTH 3 (and half-truth): Lottery profits go to help education. The biggest education most get is that the more they play, the more they lose. However, since 1997 all Texas Lottery proceeds have been transferred to the Foundation School Fund to support public education in Texas. However, legislators have often simply used those proceeds to decrease the amount they must take from the general revenue fund to support education. Education doesn’t really benefit! 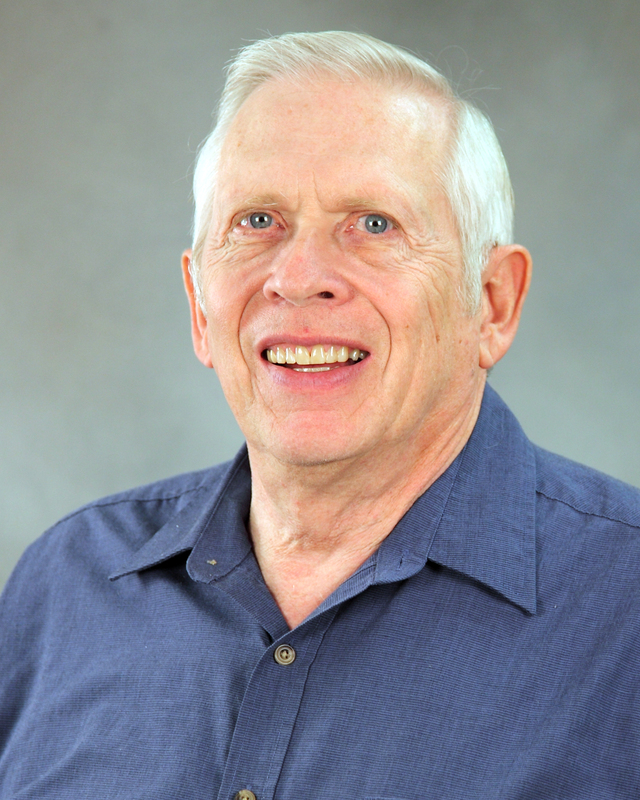 Gerald Busald has received several teaching awards: the Texas Mathematical Association of Two-Year Colleges Teaching Excellence Award, the NISOD Award, and the Yellow Rose of Texas Teaching Excellence Award. He also was named a 2011 Piper Professor.